​I'm delighted to announce - the new video tutorial "SILK CARNATION" is now available for the true lovers of the Art! 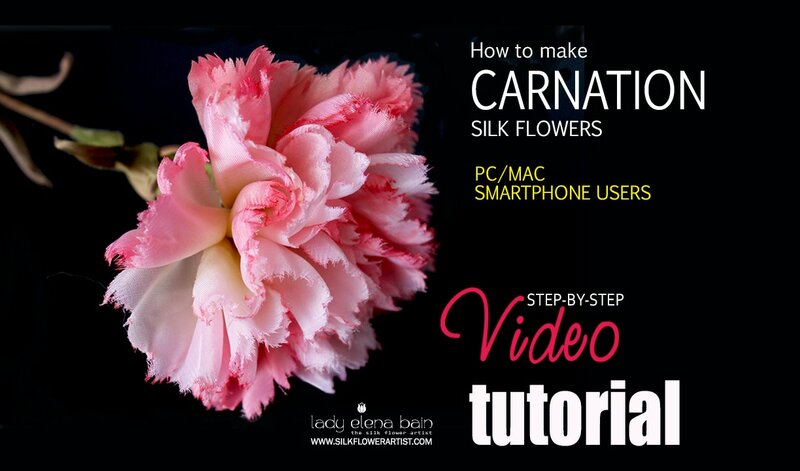 ​Get your copy of the video tutorial "SILK CARNATION"
and start creating within ​minutes! 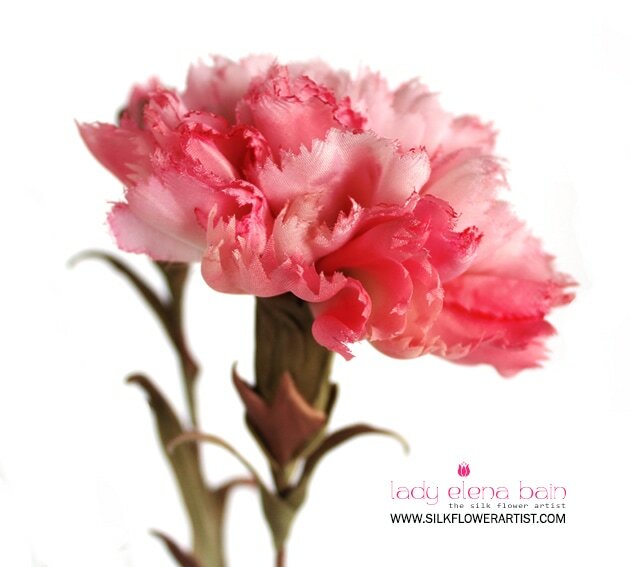 Make your first silk Carnation TODAY ! 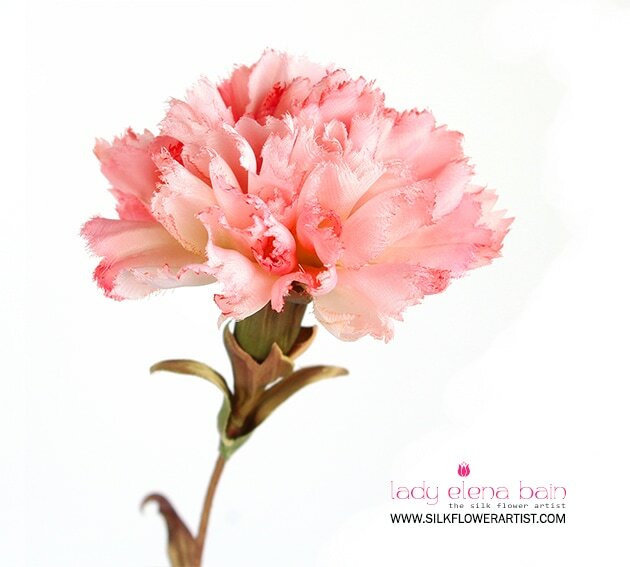 video tutorial “Silk carnation Aurelia"
Copyright © 2012- 2017 Lady Elena Bain ~ The Silk Flower Artist. ​This video tutorial is for personal use only. The reproduction, distribution, or copying of any part of this document in whole, or in part, or in any form, and without written permission, is strictly prohibited and will be prosecuted.